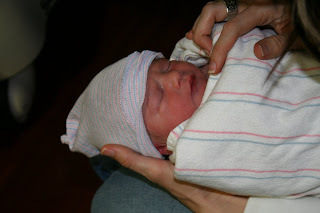 My little brother Drew and his wife Katee had their baby!! He was born Feb. 1st. Weighed 7 pounds 8 ounces, 20 and 1/2 inches long. We're so happy to have him in our family! He is so ADORABLE! We love you Gehrig! !